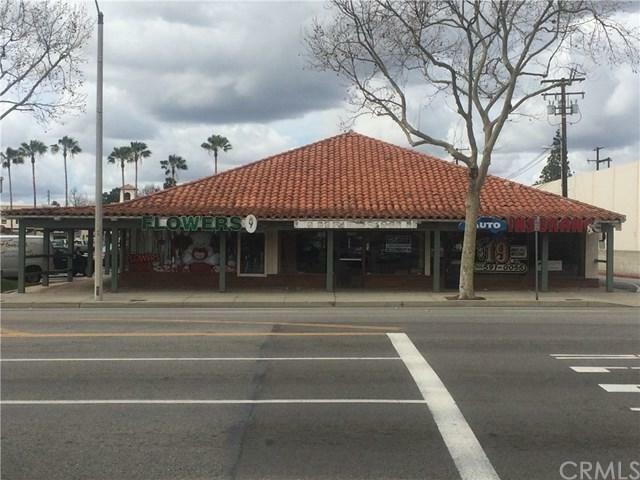 The unit is facing Central Avenue in the wonderful City of Chino CA, 3 blocks south of the 60 freeway. 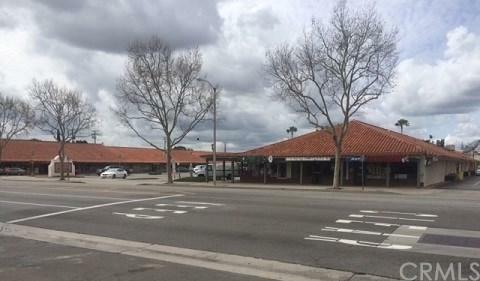 The unit is in a very busy neighborhood shopping center with high visibility with approximately 60-70 cars per minute passing by. The suite is ADA compliant. This is an excellent location. 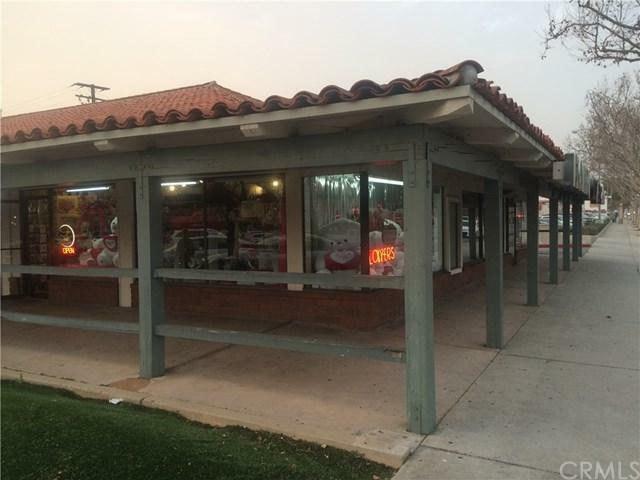 It offers all the foot traffic your business needs to grow. 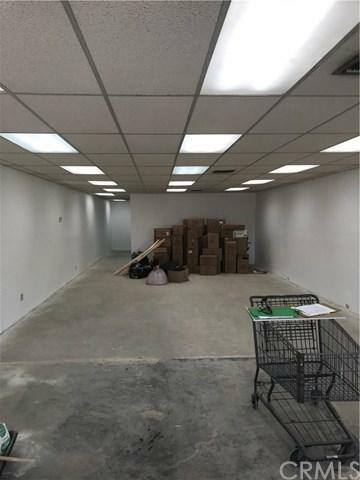 The unit is highly visible with 1 large space area to design your build out to suit, with 1 private office, 1 break room, storage area, and 1 large restroom. This is the best space in the center! minutes from the I-10, I-57 and I-71 Fwy..